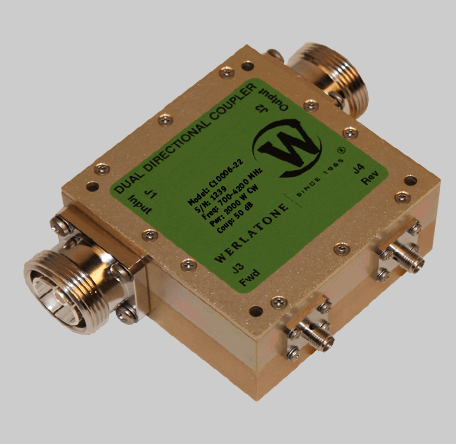 Werlatone, Inc. introduces our full line of 700-4200 MHz Directional Couplers. Ranging from 100 W to 2,000 W CW, and coupling values of 20 dB to 50 dB. Werlatone offers solutions ideal for Military or Commercial High Power Amplifiers, Multi-Octave Platforms, and Test & Measurement Applications.